Disclosure: The Janesville Area Convention & Visitors Bureau hosted my trip to Wisconsin and my visit to the Rotary Botanical Gardens. However, all opinions are my own. I’ve always been surrounded by gardeners. My grandfather had and my mom has an impressively green thumb, and at least a little of it has rubbed off on me over the years. As an adult, I’m now taxed with trying to tame an unruly garden of my own. But, more often than not, I find that being surrounded by seedlings still relaxes me. 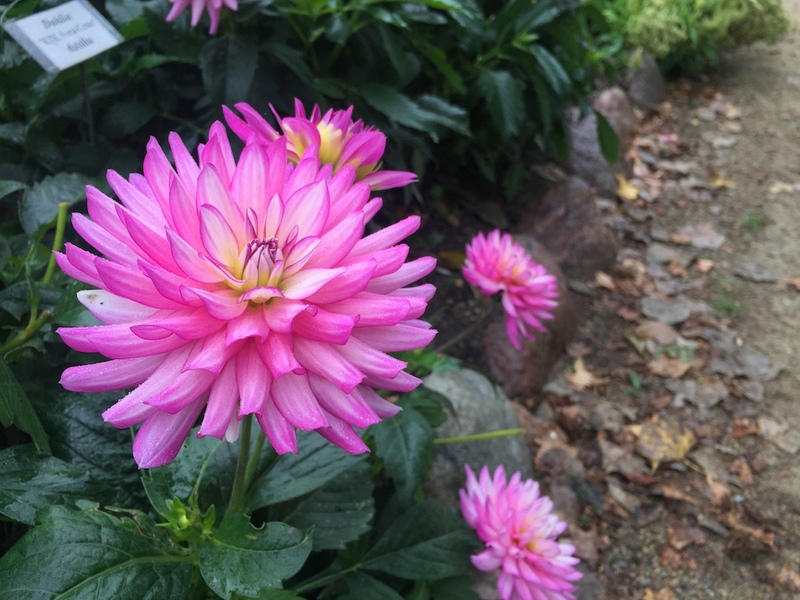 So it’s no surprise that after a few days of traveling, the Rotary Botanical Gardens in Janesville, Wisconsin was just the welcoming oasis I needed. Disclosure: The Rockford Area Convention & Visitors Bureau hosted my trip to Rockford, IL, and my visit to Anderson Japanese Gardens. However, all opinions are my own. When I visited Rockford, Illinois last fall, I learned that the city is full of incredible outdoor spaces. 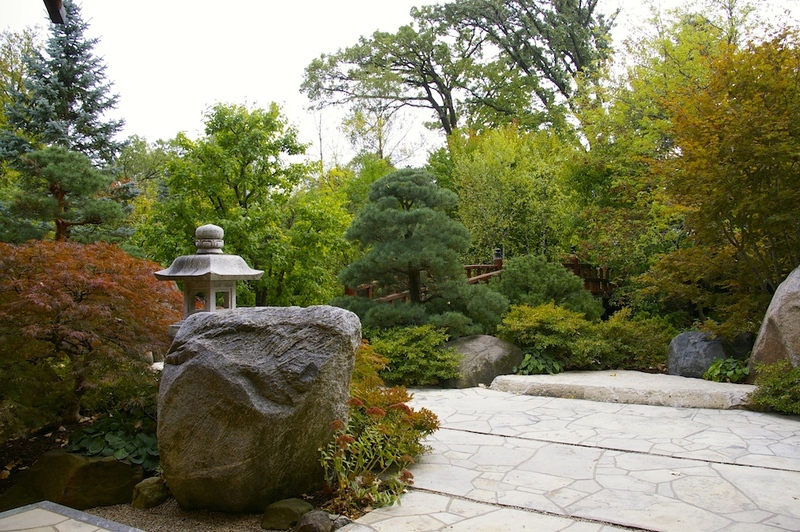 From the riverside Nicholas Conservatory & Gardens to the rustic Rock Cut State Park, there are all sorts of places in Rockford to connect with nature, and Anderson Japanese Gardens is another of them. This serene space is the perfect place to step away from the stress of your day-to-day and find some peace. 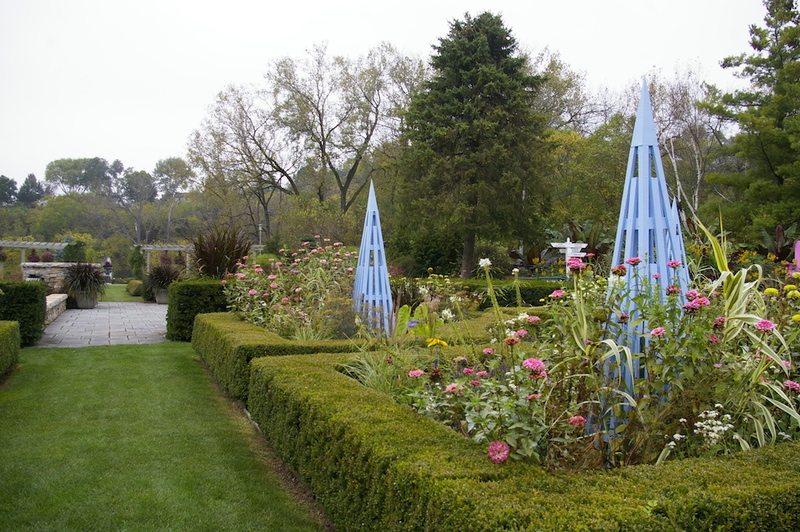 The beautiful 12-acre garden is an incredible outdoor oasis tucked into one of the city’s residential neighborhoods. 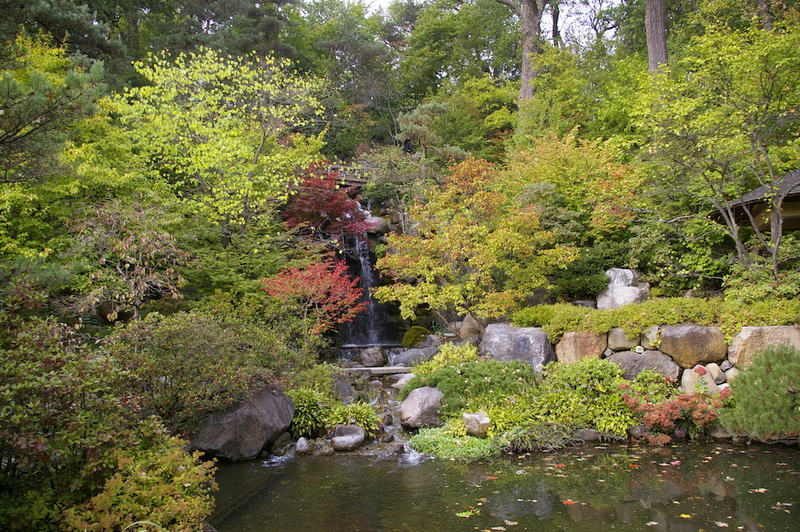 The traditional Japanese garden is the perfect place to reconnect with the outdoors and enjoy some solitude. 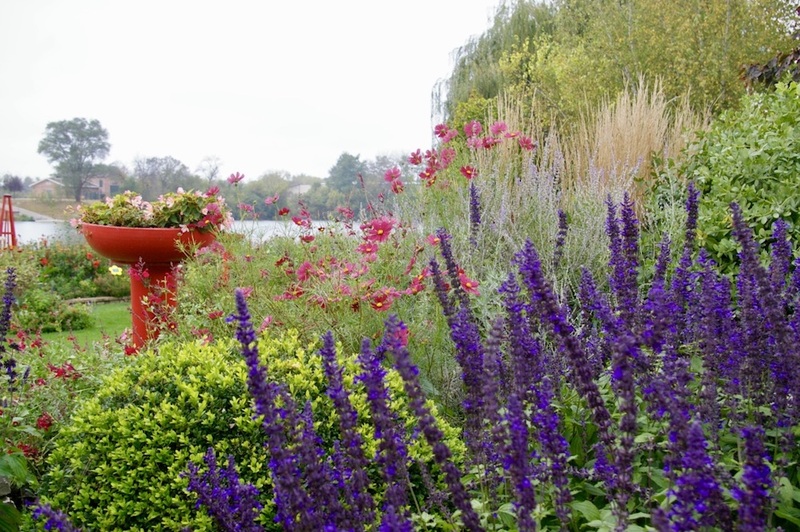 The next time you’re in the Rockford region, take some time away to experience this truly tranquil outdoor space. Disclosure: The Janesville Area Convention & Visitors Bureau hosted my visit to Wisconsin and facilitated some of the experiences referenced below. However, all opinions are my own. Last fall I had the opportunity to spend some time Janesville, a beautiful, scenic community in southern Wisconsin. 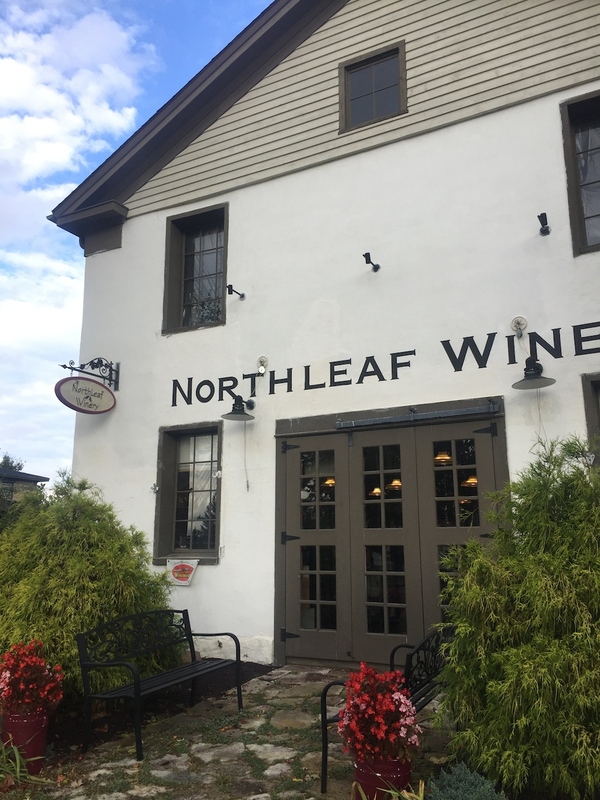 In addition to be home to some truly delicious dining options, the community also has a rich, storied past. 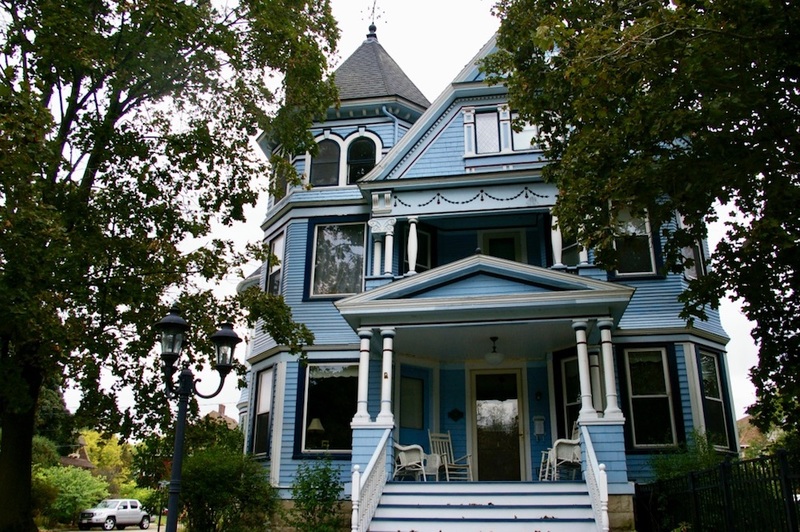 From unique museums to engaging walking tours, there are lots of ways to experience the unique history of Janesville, Wisconsin. 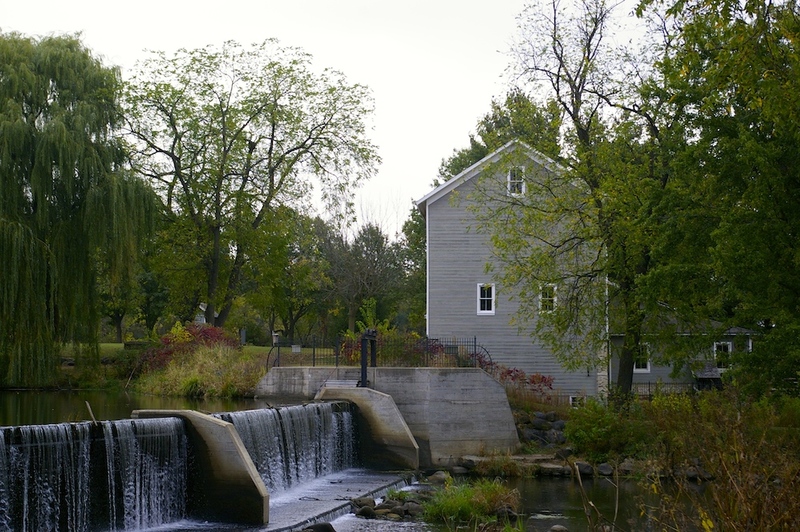 Janesville was founded in 1835 along the banks of the Rock River, and much of its early history remains today. In fact, the community has more than 2,400 buildings listed on the National Register of Historic Places. That’s nearly 20 percent of all the historic buildings in the entire state of Wisconsin. If you like historic architecture and local lore, Janesville absolutely needs to be on your travel bucket list. Continue reading to discover three unique ways you can experience the history of Janesville, Wisconsin on your next visit. Disclosure: The Janesville Area Convention & Visitors Bureau hosted my trip to Wisconsin and my visit to the Milton House Museum. However, all opinions are my own. 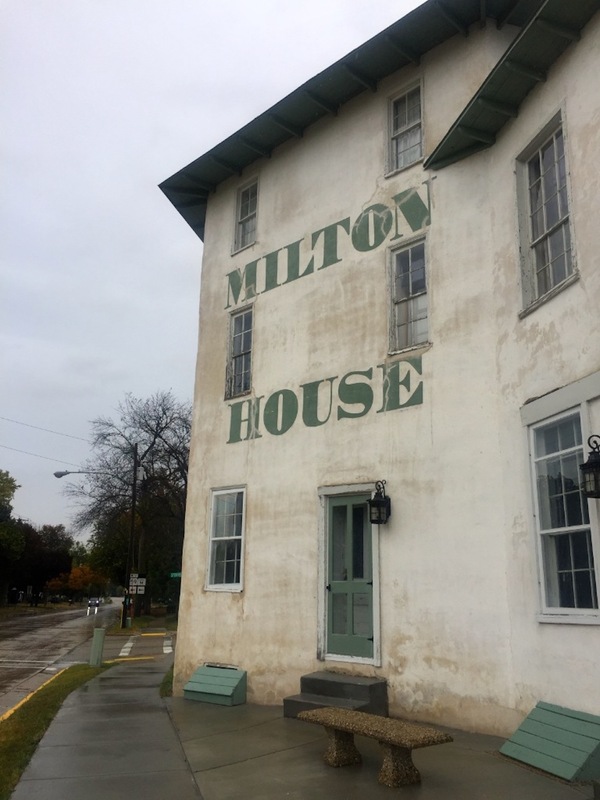 About 20 minutes northeast of Janesville, Wisconsin, you’ll discover the small town of Milton. In addition to a fantastic winery and some beautiful historic houses, this community is also home to the Milton House Museum. Built in 1845, this three-story hexagonal building was once a bustling stagecoach inn. But the Milton House Hotel’s influence extends far beyond its walls. Similarly, the hotel’s founders, the Goodrich family, had a huge impact on the growth of this progressive Wisconsin community. Disclosure: The Janesville Area Convention & Visitors Bureau hosted my trip to Wisconsin and my meals at some of the restaurants below. However, all opinions are my own. If you know me, you know that food (and not feeling hangry) is one of my top priorities. So it should come as no surprise that food is an important part of many of my travel experiences. In fact, sometimes the places I eat along the way are some of the most memorable parts of a trip. 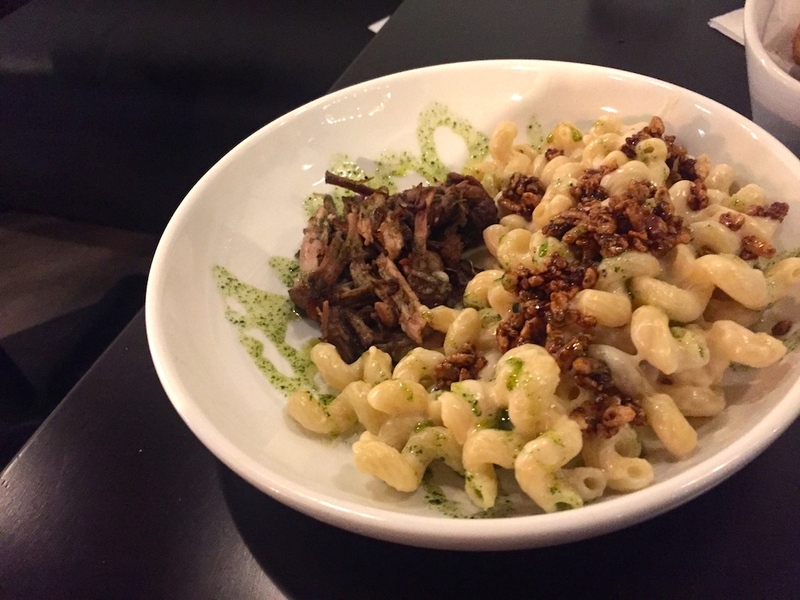 On a recent road trip through Illinois and Wisconsin, I was delighted to find some truly memorable places to eat in Janesville, Wisconsin. One of my favorite things about dining in this small community was the people I met along the way. At every turn, friendly servers and shopkeepers provided recommendations that went above and beyond my lunch order. Everyone I encountered was not only kind and helpful but also immensely proud of their community. Disclosure: The Janesville Area Convention & Visitors Bureau hosted my visit to Wisconsin and my tour of Wisconsin Wagon Company. However, all opinions are my own. When visiting a new community, I love to get to know the more unique aspects of its history. 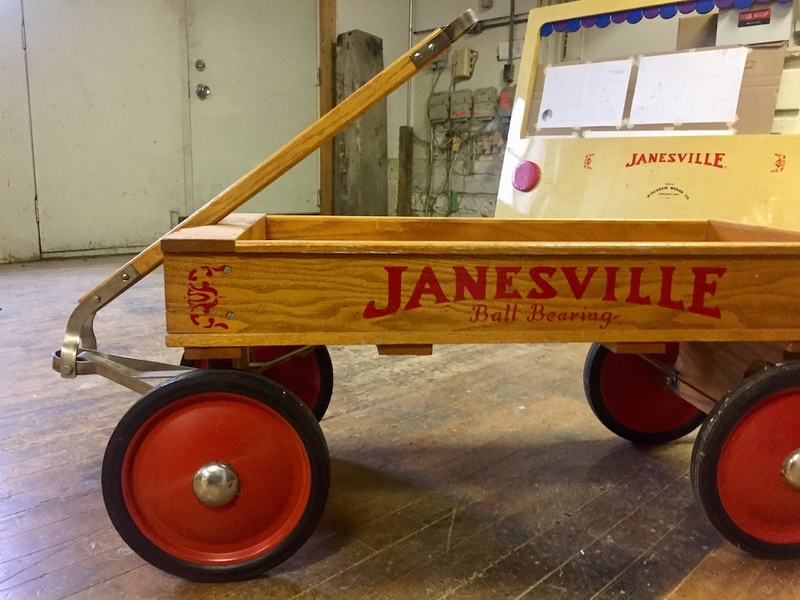 In Janesville, Wisconsin, the Wisconsin Wagon Company holds a special place in the community’s heart and traditions. 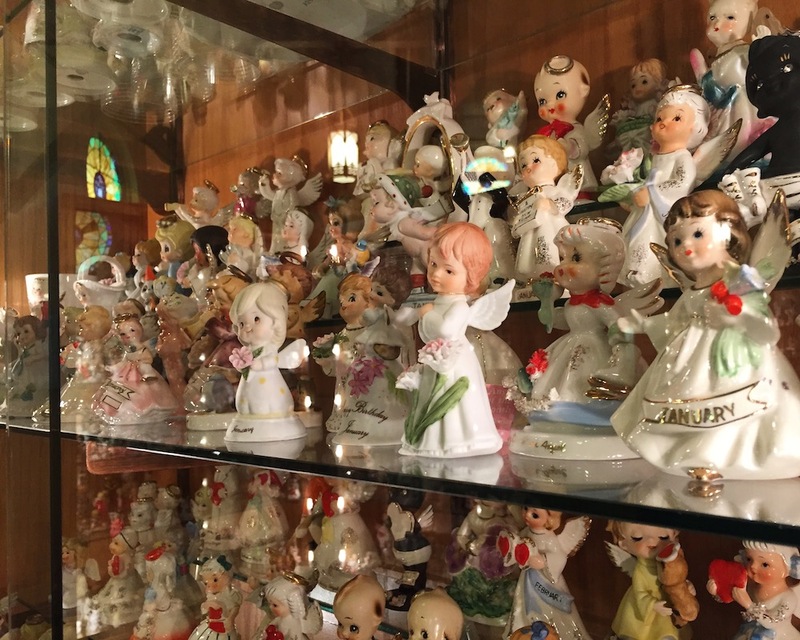 I like to say that I’ve never met an offbeat museum I didn’t like, and the Angel Museum in Beloit, Wisconsin is no exception. Stepping through the doors of the museum into the former St. Paul’s Catholic Church, it’s easy to see that this space is special. In fact, it seems only fitting that what saved this historic building from demolition was thousands of angels.